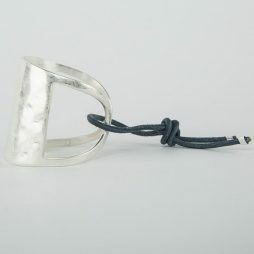 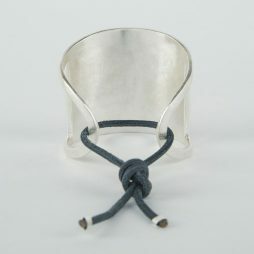 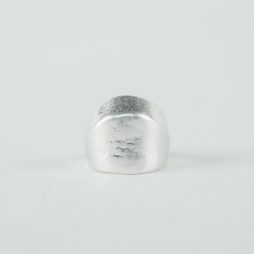 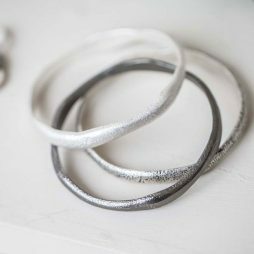 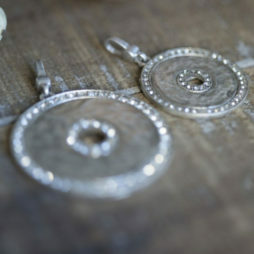 Tutti and Co Jewellery Wave Ring Silver. 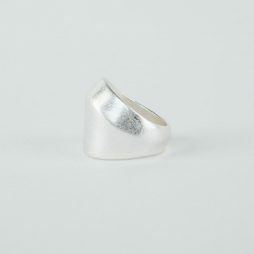 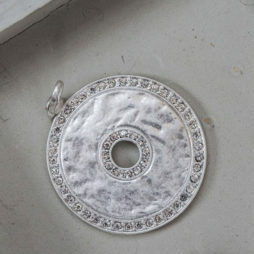 This distinctive oval silver ring features an elegant wave design. 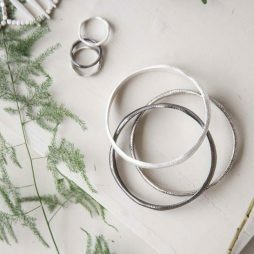 Exclusively designed in the UK, the Wave ring has been expertly handmade with a mix of metal materials and coated in nickel free plating for those affected with allergies. 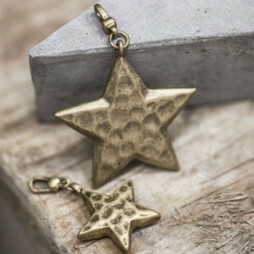 The new Autumn Winter trend not to miss… these gorgeous Tutti and Co Jewellery Gold Star Charm Pendant in Medium or Large are the perfect accessory to transform your necklaces.